Eurosport Events, RaceRoom and Sector3 Studios are proud to announce the RaceRoom WTCR eSport championship. In the past RaceRoom had close ties with the World Touring Car Championship ad featured the WTCC machinery in their racing simulation. 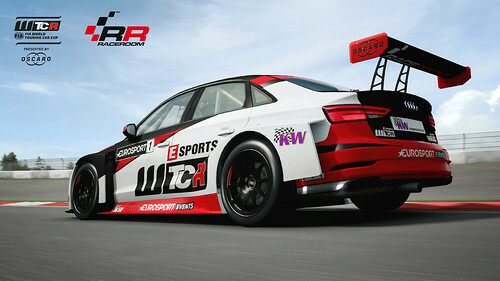 Now that the World Touring Car Championship has been replaced by the FIA World Touring Car Cup which sports the technical regulations of the hugely successful TCR Series, Sector3 Studios continue their partnership to bring the exciting WTCR car models to the RaceRoom Racing Experience title. Eurosport Events, RaceRoom and Sector3 Studios are happy to announce that they continue their partnership and that the FIA WTCR 2018 will come to RaceRoom along with a huge Esports WTCR campaign, in cooperation with the Nürburgring and KW Suspensions. It all kicks off in the ring°arena at the Nürburgring with the Launch Event. Qualifiers will be held on-site on May 10th and 11th, where all gamers and sim-racers are invited to push the WTCR cars to the limit, beat the real WTCR drivers and qualify for the races on May 12th, which will be broadcasted live online. For spectators, entry is free at the venue. A large number of drivers will have the opportunity of competing against similarly skilled drivers and winning their share of the 25.000€ prize pool, due to the division model and a big prize split, where over 80 drivers will receive prize money. More news and updates on the cooperation and the event will follow on the upcoming days. 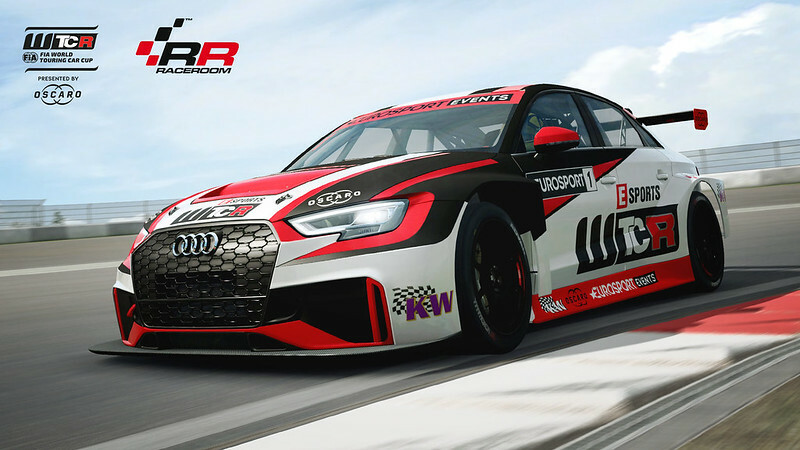 Via an exclusive time attack competition you can already drive the Audi Sport RS 3 LMS TCR which is the first of the upcoming WTCR cars for RaceRoom. 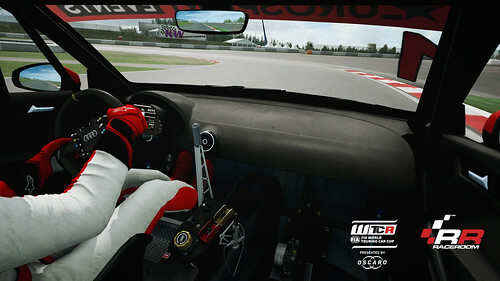 Register at game.raceroom.com and download the free2play RaceRoom Racing Experience title. You can check out the up to date WTCR Prologue leaderboard here.